Amazing results regardless of gardening style! 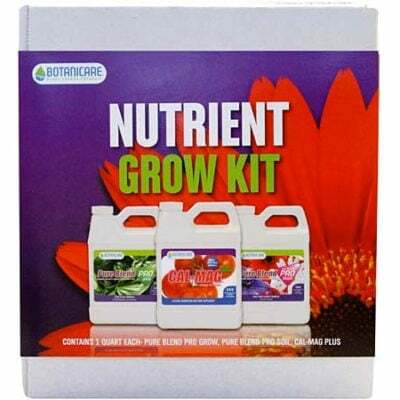 The Botanicare Nutrient Grow Kit contains premium plant fertilizers, trace minerals and other specialty supplements that deliver an exceptional crop — every time. 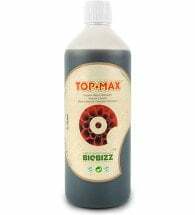 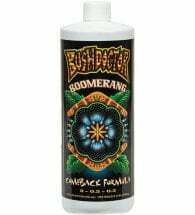 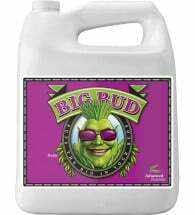 Use with soilless media (hydroponics) or soil!